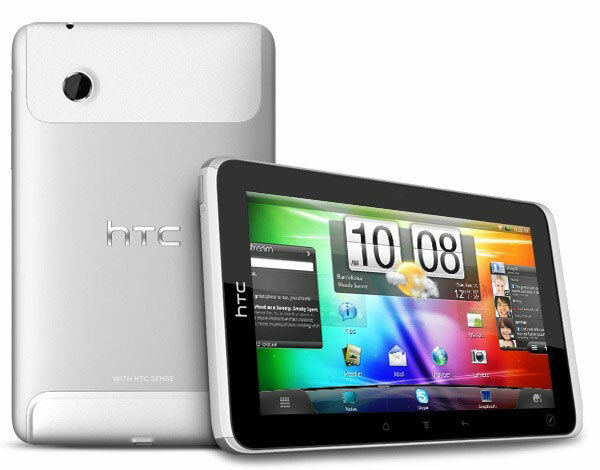 HTC announces six new Android devices, including their Tablet – Flyer at World Mobile Congress progressing at Barcelona. The Desire S, Wildfire S and Incredible S are remoulded versions of their existing popular models – Desire, Wildfire and Incredible, while Salsa, ChaCha and Flyer are new to the premium line-up. The Salsa and ChaCha are said to be the “Facebook phones” with a Facebook logo button positioned at the bottom of the phone which will glow when some content is accessed that can be shared via Facebook. This one touch feature allows you to upload your media and share it in your social network. BARCELONA, SPAIN – Mobile World Congress – February 15, 2011 – HTC Corporation, a global designer of smartphones, today announced two new phones built entirely to be social, combining the simplicity, ease-of-use and depth of HTC SenseTM with the power and connectivity of Facebook®. As part of an extended portfolio of six new HTC Sense-based devices being unveiled at Mobile World Congress, HTC ChaCha and HTC Salsa feature a dedicated Facebook® button for one-touch access to the key functions of the Facebook service that are integrated throughout the HTC Sense experience. The new devices feature Android Gingerbread 2.3.3, the latest version, and use the latest iteration of HTC Sense to integrate Facebook throughout the HTC Sense experience. When you make a phone call, the dialer screen displays your friend’s latest status and photos, and even tells you if their birthday is approaching. The same updates are also displayed when you receive a call from a Facebook friend. You can also use your phone’s existing contacts to help you connect with them on Facebook or personalize your handset further with a number of new, Facebook-branded widgets. The HTC ChaCha and HTC Salsa smartphones make it simple to stay in touch with your friends using Facebook Chat and Messages on your phone. Your Facebook messages and conversations are integrated within your phone and appear within your text and email inboxes alongside your regular conversations. The HTC ChaCha smartphone is designed to provide a seamless, social experience by enabling you to stay in touch with your friends anytime, anywhere. The unique tilt design shapes the display and physical QWERTY keyboard so it is easy to view and comfortable to type. Capture special moments in crisp, High-Definition detail or video chat with your friends using the dual cameras, including a 5-megapixel color camera with auto focus and LED flash and a VGA front-facing camera. The ChaCha smartphone also brings the Internet to your fingertips with a 2.6-inch, 480 x 320 resolution landscape touch screen. Boasting the same deep Facebook integration as the HTC ChaCha smartphone, the HTC Salsa smartphone provides a fast, high-performance smartphone experience. Capture the moment in high-resolution stills or video with the 5-megapixel camera and immediately share it with friends on the generous 3.4-inch, 480 x 320 resolution touch display. Upload your photos to Facebook at the touch of a button. For face-to-face conversations on the move, the VGA forward-facing camera enables high-quality video calling. 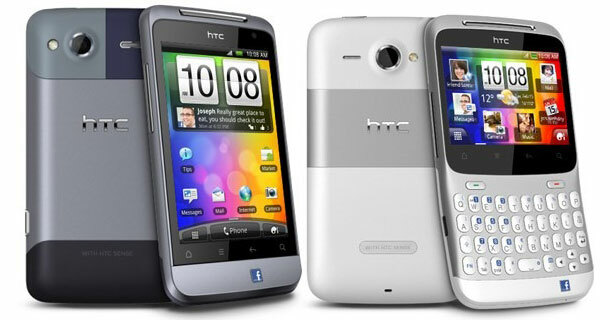 The HTC ChaCha and HTC Salsa smartphones will be available to customers across major European and Asian markets during Q2 2011. 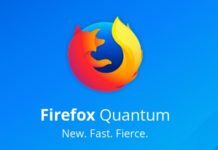 In the United States, AT&T and HTC are exclusively bringing this unique user experience to market later this year. Subscribe to our feeds or Follow us on Facebook and Twitter for more MWC updates.